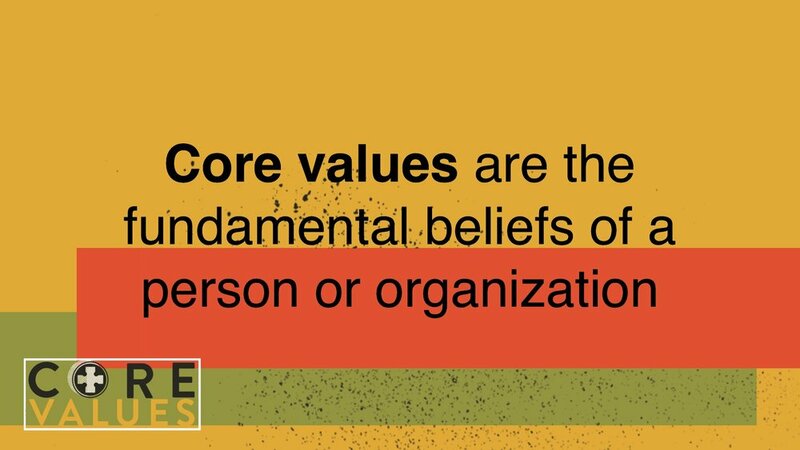 At Courage Church, we call them "co" values. Each value (except for the the last one) begin with the letters C-O, because we believe that life is meant to be lived, and worked out, in community. In fact, 4 of the ten values that we list (community, contribution, collaboration, conversation) could all fall under that one word: community. We do nothing by ourselves. All of our values support our why. The reason that Courage Church exists is to "Cultivate the Romance" - we seek to cultivate environments where people can find and draw closer to God. We can simplify our vision down to one word: Reconciliation (2 Corinthians 5) - for we have all been given "the ministry of reconciliation" - Reconciling people back to God. please note: for each value, there is a detailed informative page that includes a sermon given on the value, as well as book recommendation and further content for studying. Just click the icon to go to that page. The first nine values all begin with the letters "co" because they are all things that we have determined that we will be intentional to do, together. Only the 10th value does not begin with "co" and for good reason. 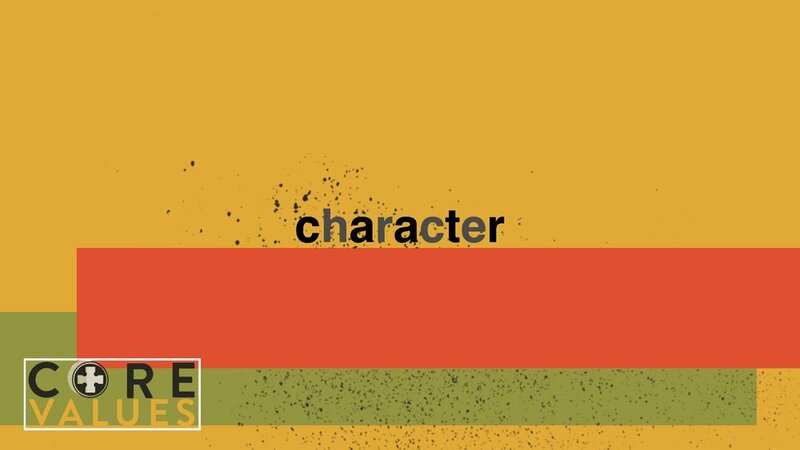 Even though we believe that even character is something that should be worked out in community, there is always that one layer of who you are that you need to make the decision, all on your own, to let other people in to.